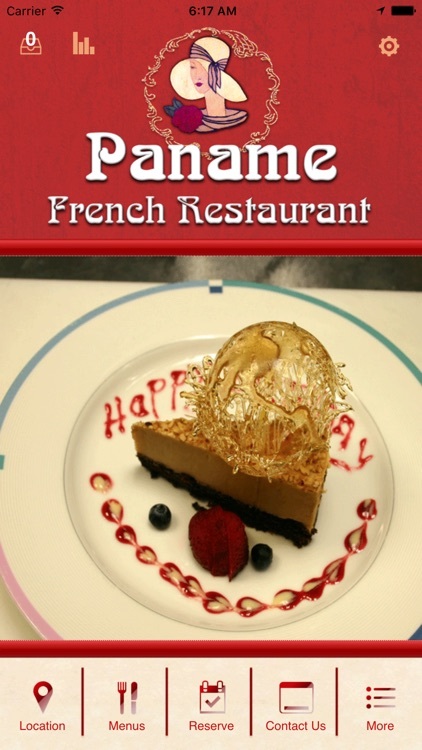 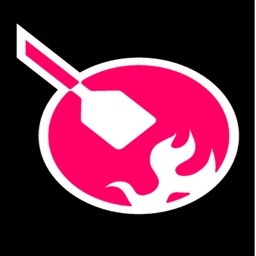 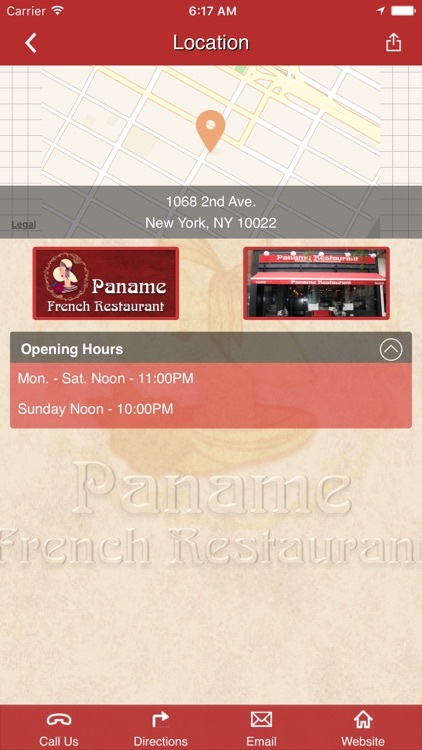 Looking for your a particular restaurant to make a reservation with? 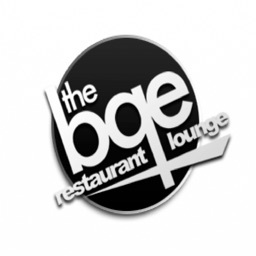 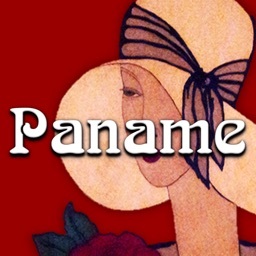 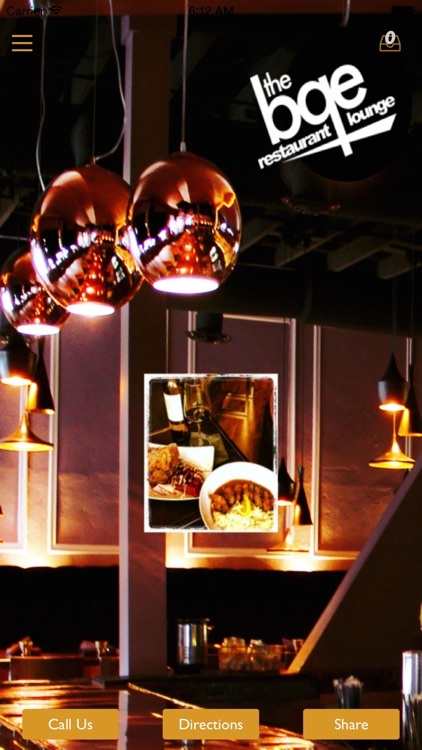 Check here for some great restaurants. 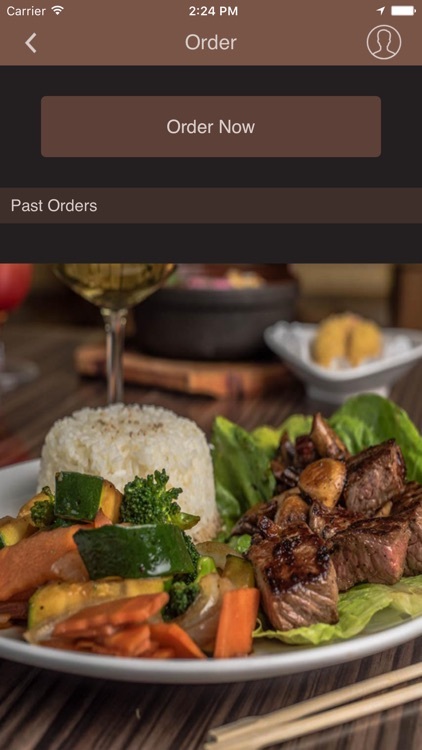 You may find a new favorite. 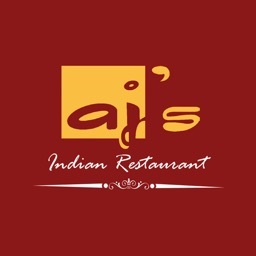 The AJ's Indian Restaurant App provides you quick and easy access to our menu, online reservations, what's on events, specials and promotions, galleries, and much much more. 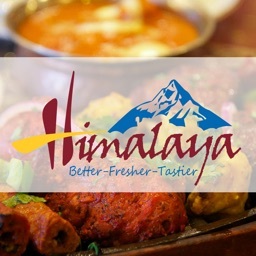 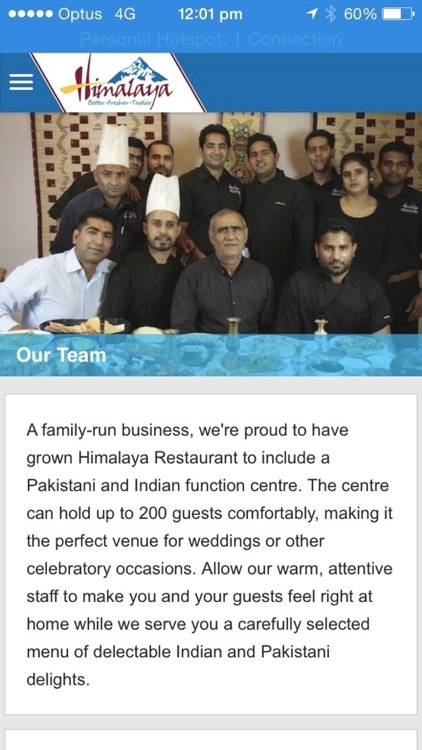 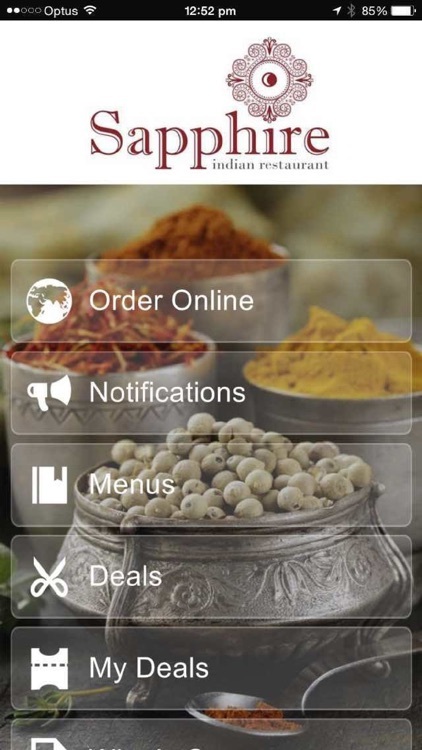 The Himalaya Restaurant App provides you quick and easy access to our online ordering system, menus, online reservations, what's on events, specials and promotions, galleries, and much much more. 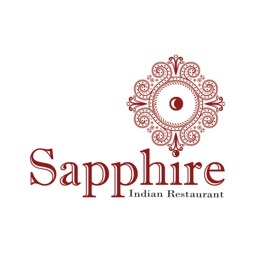 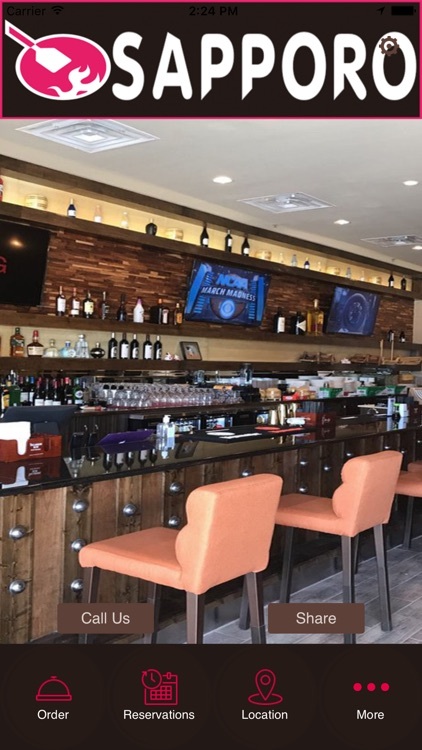 The Sapphire Indian Restaurant App provides you quick and easy access to our menu, online reservations, what's on events, specials and promotions, galleries, and much much more. 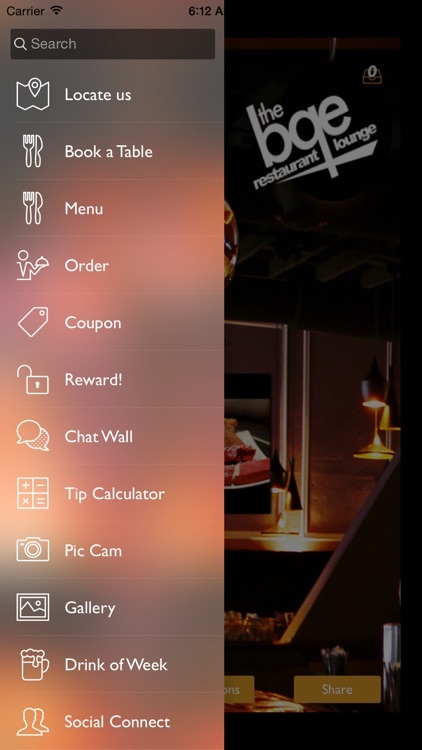 Welcome to the Sapporo mobile app! 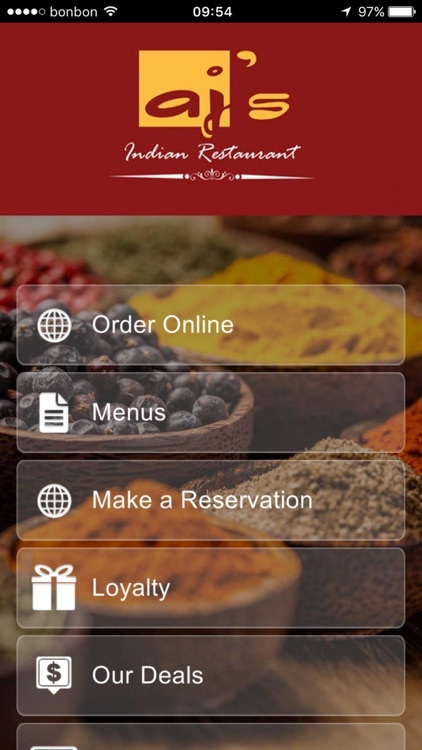 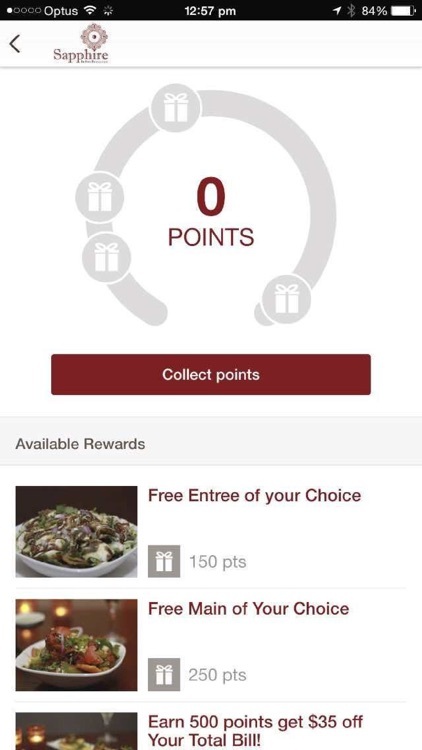 Please Enjoy our mobile application that makes ordering, making reservations, and even calculating a tip, all easier than ever. 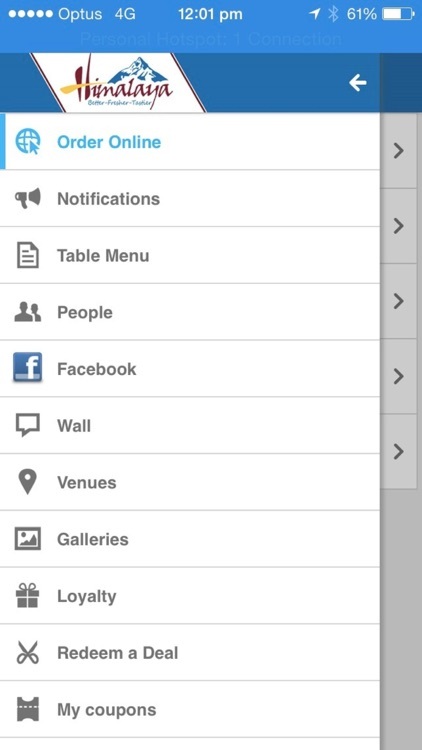 Take Sapporo with you everywhere by turning on push notifications to recieve updates and exclusive offers. 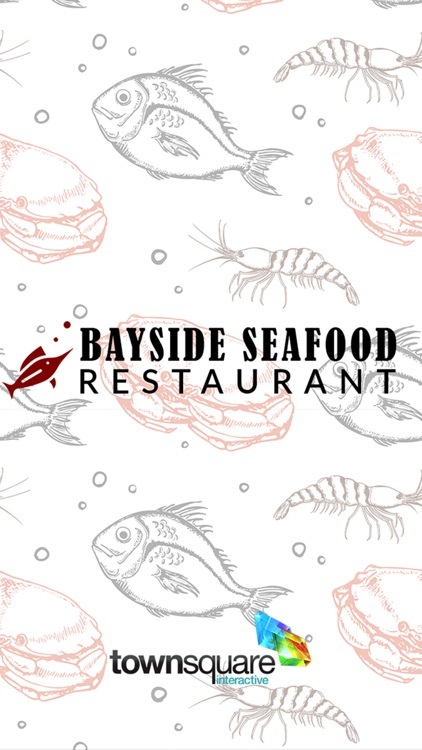 Treat yourself to an oyster dinner, dine on fried flounder or indulge in fresh snapper from the grill. 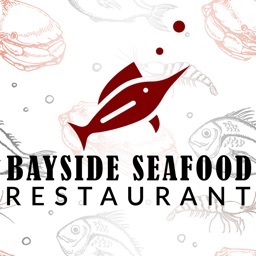 Bayside Seafood Restaurant serves only the freshest seafood in Victoria, TX. 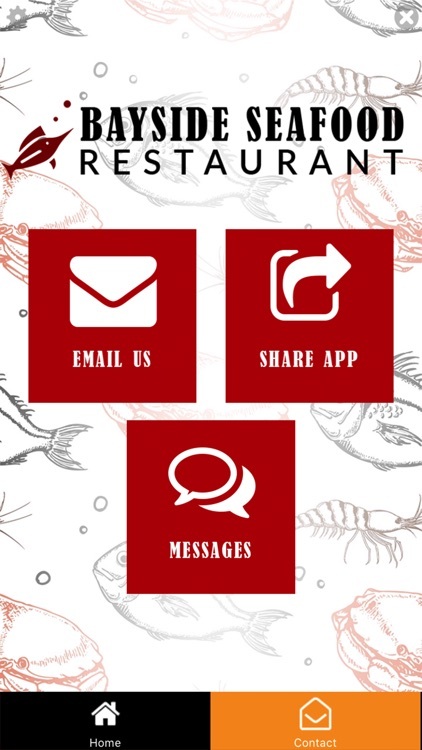 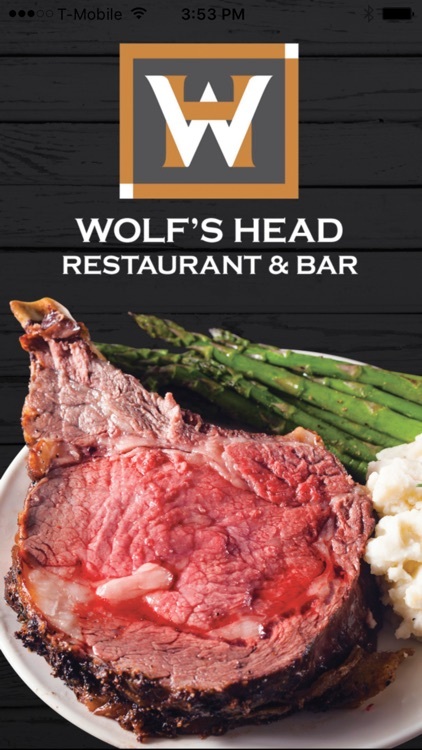 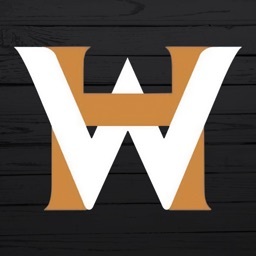 Download our app to view menus, make reservations, and stay connected.